It's fair to say that this might be the only time Will Smith and John Wallace square off, so cast your vote ahead on who wore the Speed Turf better. Sneakers can be great because of an awesome design or memorable colorways, but things get even better at times when there's a great pop culture or sporting moment. 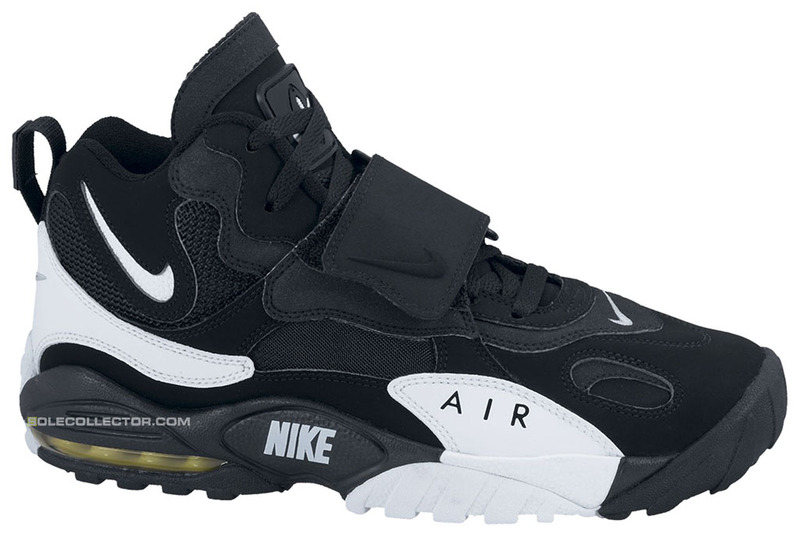 In scenarios fairly unpredictable at the time, the Nike Max Speed Turf's two biggest non-football moments were a dancing bit on The Fresh Prince of Bel-Air and a March Madness tourney run from a future NBA draft bust. Of course it was. 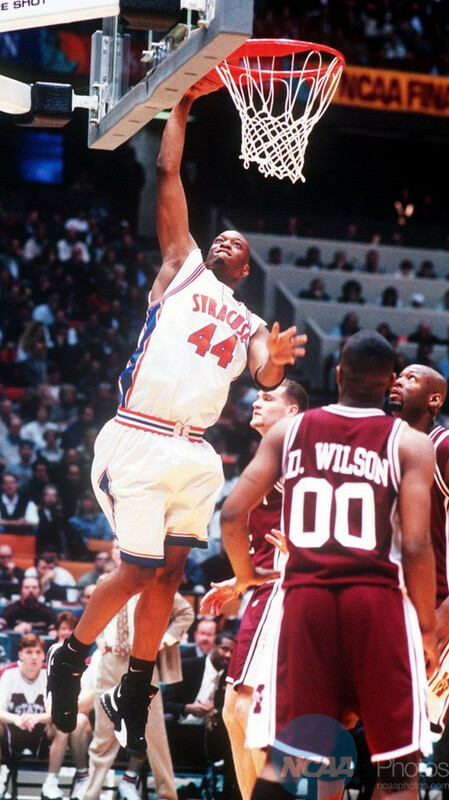 Which Speed Turf moment do you remember more -- Will Smith's "Jump On It" talent show effort or John Wallace leading the 'Cuse to the NCAA Championship game in turf shoes? Vote below in this Toe to Toe matchup. The Max Speed Turf Retro returns July 21st.